Candy canes are the quintessential Christmas candy! They can be eaten in their classic hook shape or as peppermint sticks and flat round mints. Or they can be crushed to decorate desserts, like chocolate candy cane cookies. The dark biscuit contrasts well with the bright red and white crunchy bits. 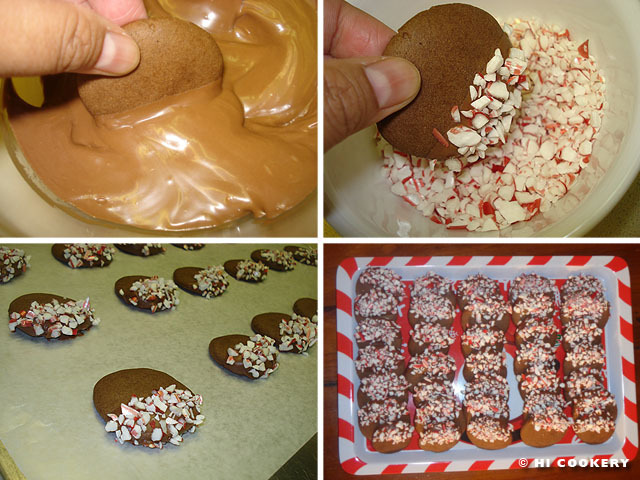 So sprinkle some sweetness on plain chocolate cookies and continue baking holiday goodies with leftover or broken candy canes on National Candy Cane Day. 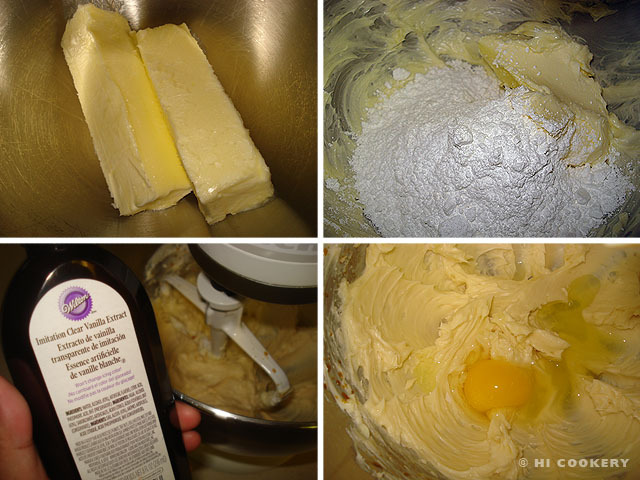 In a large mixing bowl, cream the butter with the sugar. Stir in the vanilla. Beat in the egg. 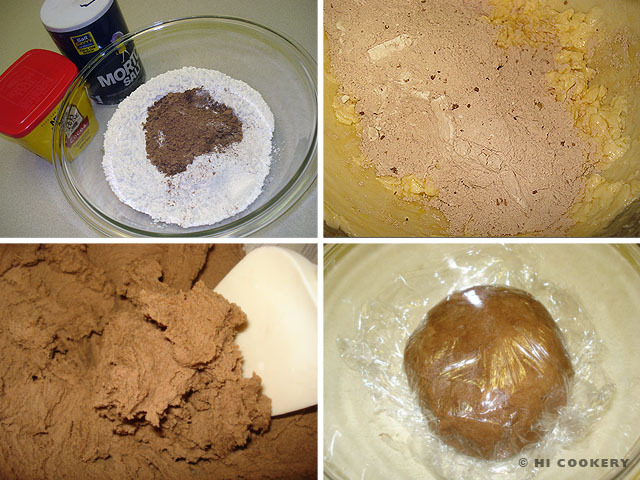 In a bowl, combine the flour, cocoa powder and salt. Gradually add into the butter mixture and blend well. Roll the cookie dough into a ball and cover the surface with a plastic wrap/film. Refrigerate for two hours. 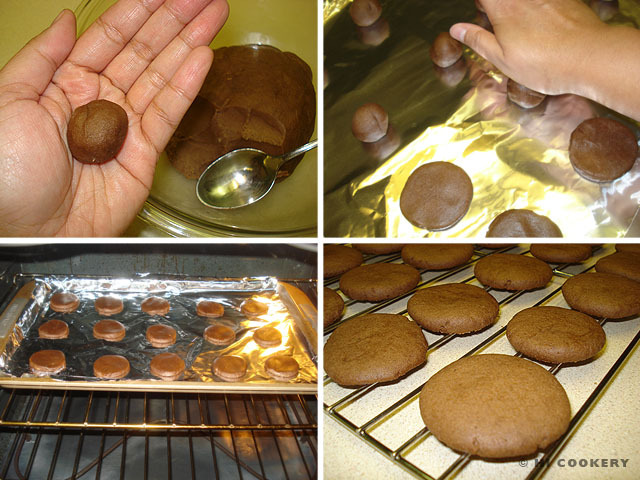 Pinch out 1 – 1 ½ inch balls from the cold cookie dough. Place on a foil-lined cookie sheet about two-inches apart. Flatten each ball into a disc with the palm of your hand. Bake in a preheated oven at 375 degrees F for 10 minutes, being careful not to burn the cookies. Remove from the oven and transfer to a wire rack to cool and slightly harden. Melt the chocolate in a small bowl and mix until smooth. Dip a cookie halfway in the melted chocolate. Then dip it into a small bowl of crushed candy canes (or sprinkle onto the chocolate). Let dry on a sheet of wax paper. Continue dipping the rest of the cookies into chocolate and crushed candy canes. Transfer to a decorative serving platter. Yield: Approximately 3 dozen cookies. These cookies are a bit soft and somewhat bland. But the chocolate coating and crushed candy canes make up for the taste. Perhaps adding ½ teaspoon of peppermint extract in the cookie dough might boost the flavor a bit. 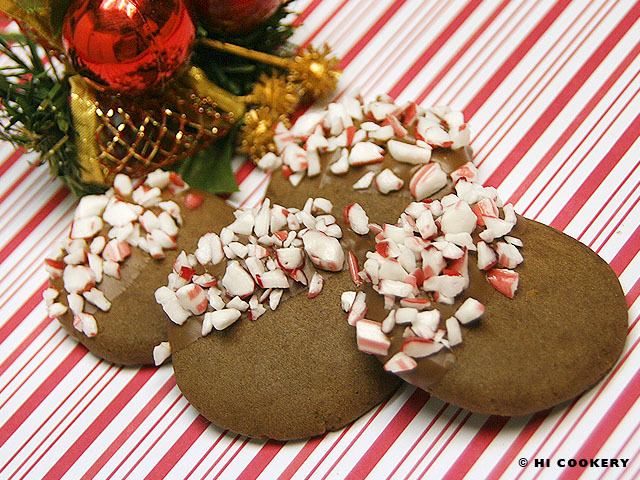 Search our blog for other recipes using candy canes as an ingredient.